Sree Nagaraja Temple at Mannarasala is an ancient temple dedicated to Serpent gods. 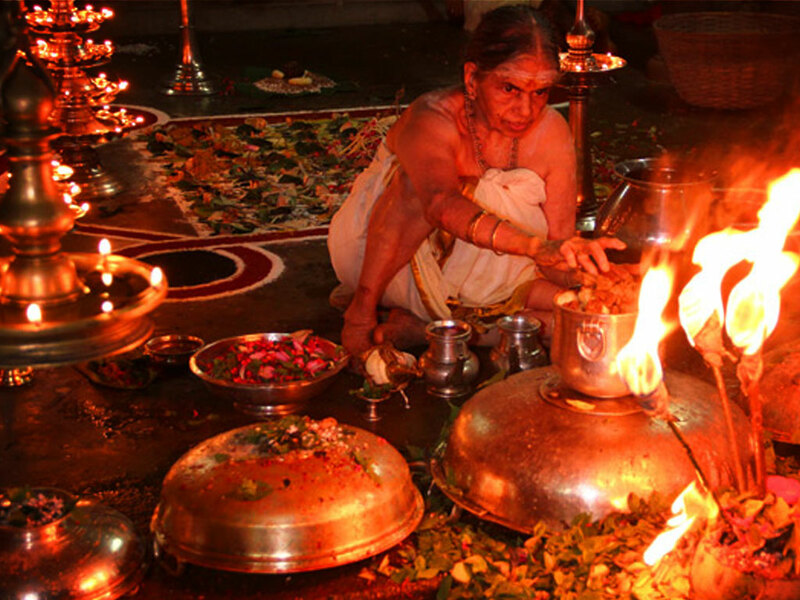 The main festival of the temple is Ayilyam festival and is celebrated on the Ayilyam asterism in the Malayalam month Thulam (October- November). The Ayilyam asterism of every Malayalam month is auspicious. The temple is located amidst forest near Harippad in Alappuzha. 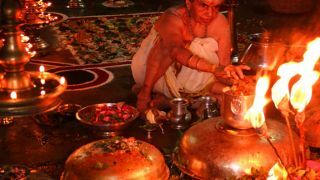 One of the most famous offerings of the temple is Uruli Kamazhthu, by the childless couple for having child.